White House director of strategic communications Mercedes Schlapp on Friday dismissed the New Green Deal offered by Rep. Alexandria Ocasio-Cortez as a socialist fantasy. “I think when you look at this proposal it’s like the idea of rainbows and unicorns, okay? We have to be realistic here,” Schlapp said in an interview with Breitbart News Daily host Alex Marlow on Sirius XM Patriot Channel 125. 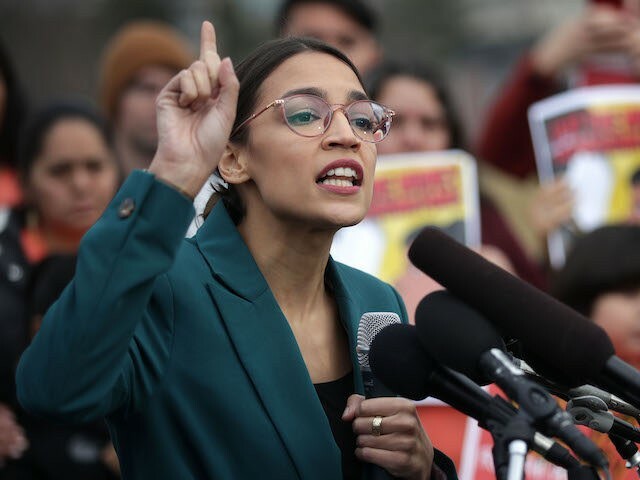 The “New Green Deal” plan, announced Thursday, calls for the United States to eliminate planes and internal combustion engines in ten years. “‘No Planes, Trains, or Automobiles,’ that will be the name of a new movie for Alexandria Ocasio-Cortez,” joked Schlapp. 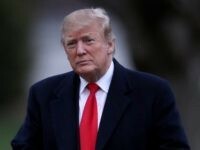 President Donald Trump, she explained, was focused primarily on creating jobs and infrastructure for Americans while also focusing on being good economic stewards of the economy. Schlapp expressed concern that Ocasio-Cortez was forgetting the realities of the thousands of jobs provided by the energy and airline industries. She criticized Ocasio-Cortez for her socialist ideas and her insistence on a 70 percent tax for the wealthy. “Her view of where we need to move forward is never based on reality … if she is the future of the Democrat party … we will go into a direction that we will not recognize our country,” Schlapp said.